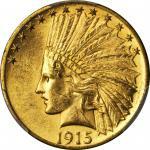 Lot:2092 1853-O Liberty Head Double Eagle. Winter-1, the only known dies. AU-50 (PCGS). 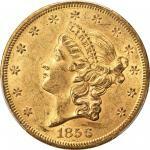 1853-O Liberty Head Double Eagle. Winter-1, the only known dies. AU-50 (PCGS).A warmly patinated, undeniably original example bathed in deep honey-gold. Overall boldly defined with glints of original luster evident as the surfaces dip into a light. Double eagle production at the New Orleans Mint reached its lowest point since the beginning of the series in 1853 with just 71,000 pieces produced. The distribution of the 1853-O is the same as that of the 1850 to 1852 New Orleans Mint deliveries, the coins seeing extensive domestic circulation in the South and west of the Mississippi River beginning in the year of issue. 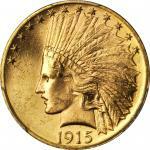 Some worn examples were likely included in international transactions of later years. 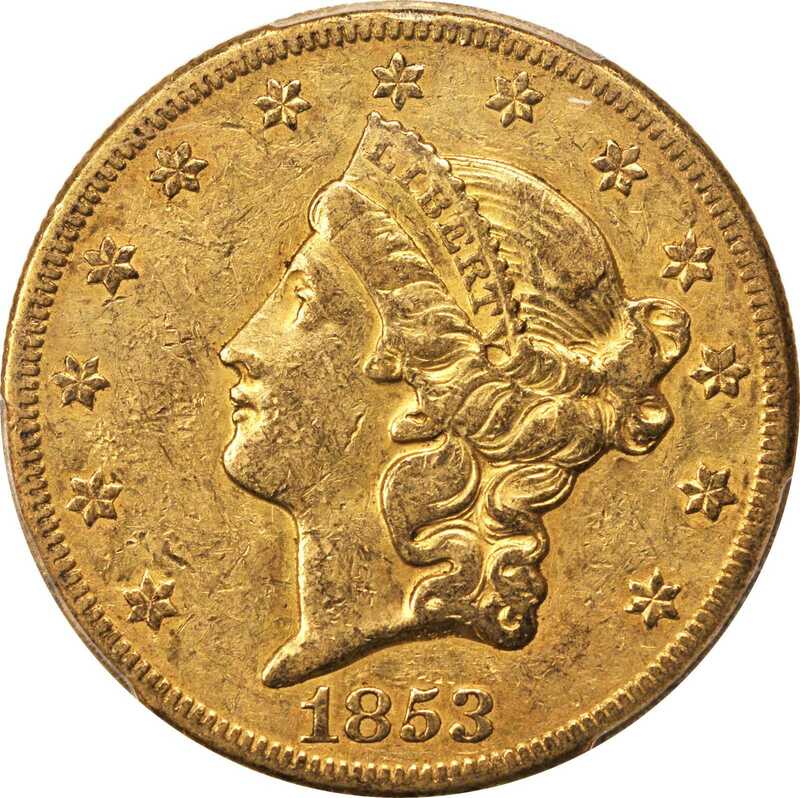 With only 150 to 250 coins believed extant in all grades, Q. David Bowers (2004) describes the 1853-O as " the gatekeeper to what becomes a series of hard-to-find New Orleans double eagles." This is a pleasing example for the grade that comes highly recommended for inclusion in an advanced double eagle set or Southern gold cabinet.From the Fairmont Collection.